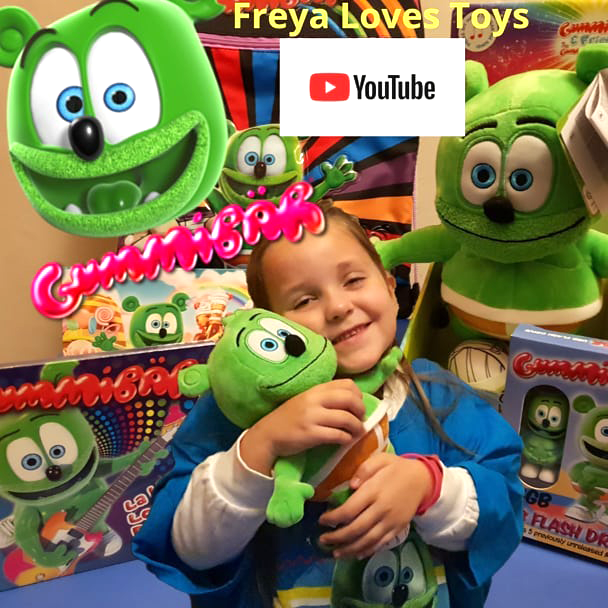 Gummy Bear Plush Toy Review and MORE by Freya Loves Toys! It keeps going, and going, and going, and going, and going…. 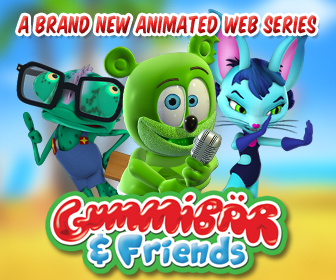 “I Am A Gummy Bear (The Gummy Bear Song)” has reached the TOP of the iTunes Children’s Music Chart in the UK! That’s right, it’s #1! Thanks to all UK friends and fans!! !